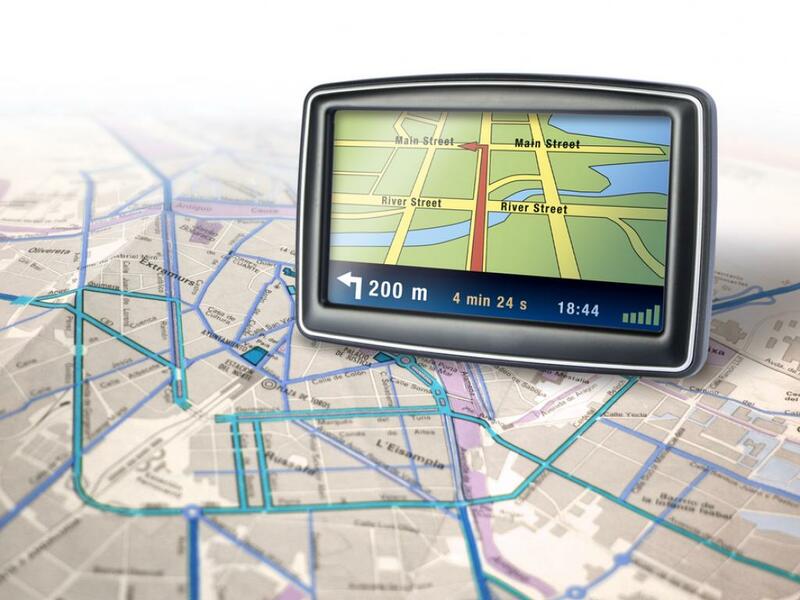 Apple (NASDAQ: AAPL) is rumored to be interested in acquiring TomTom (OTC: TMOAF), the leading company that provides GPS services for the iOS 6 mapping application. According to Bloomberg, Rabobank analayst Hans Slob believes that the two firms will come together. "TomTom needs the cash from Apple, and Apple needs the know-how of TomTom," said Slob. He estimates that TomTom -- which is up nearly seven percent today -- could receive as much as 10 euros per share. While Apple suffered a tremendous setback after it dropped Google (NASDAQ: GOOG) Maps from iOS 6, TomTom has been performing quite well. The stock has risen more than six percent since September and is up more than 23 percent year-to-date. Despite the increased competition, Garmin (NASDAQ: GRMN) has managed to weather the storm. 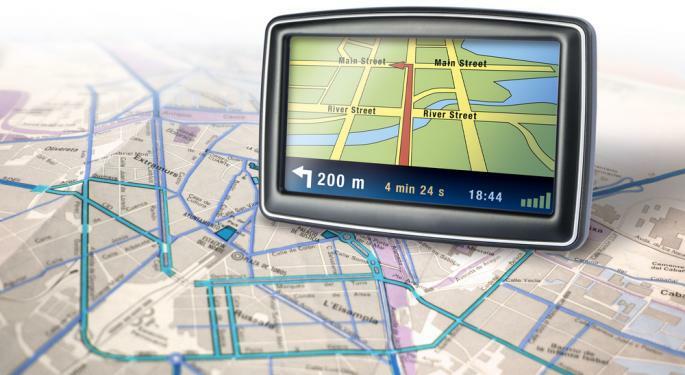 The GPS maker -- which is down nearly two percent today -- lost roughly nine percent of its value last June when Apple unveiled its first Maps app. Regardless, the company has managed to keep its head above water, rising more than 16 percent over the last month and more than seven percent year-to-date. Thus far, the botched Maps app has not prevented eager consumers from picking up an iPhone 5. It did, however, cause a number of problems for Australian motorists, prompting local police to warn against the use of the "potentially life-threatening" Maps app. It may have also contributed to the decline of Apple's shares, which have fallen more than 19 percent over the last three months. On Tuesday Apple announced that it had fixed its mapping issues in Australia. The company is currently attempting to improve the Maps app for the rest of the world.